Pastor JoÃ£o Martins will be one of the main speakers at the 2019 Conference. 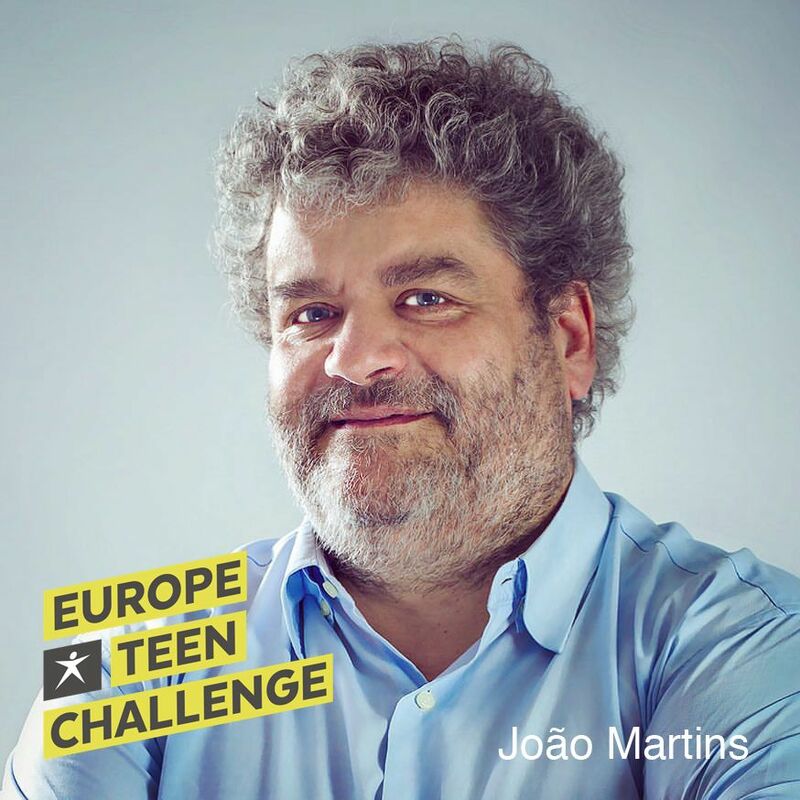 JoÃ£o Martins is the Vice Chairman of ETC and former Director of Teen Challenge Portugal. He currently serves as the Lead Pastor of a large church in Lisbon, Portugal.